Search the internet for “Costa Rica MLS” and the first 10 results you’ll receive are contradictory. 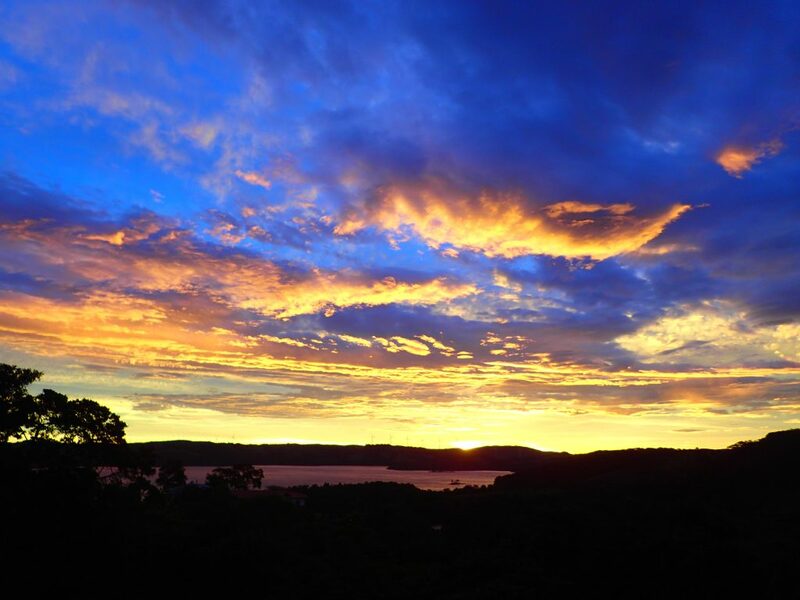 Some claim that a Multiple Listing Service (MLS) exists, while others suggest that calling the Costa Rican system a MLS is unethical. Talk to a handful of locals and the answers you receive will vary depending on the person. 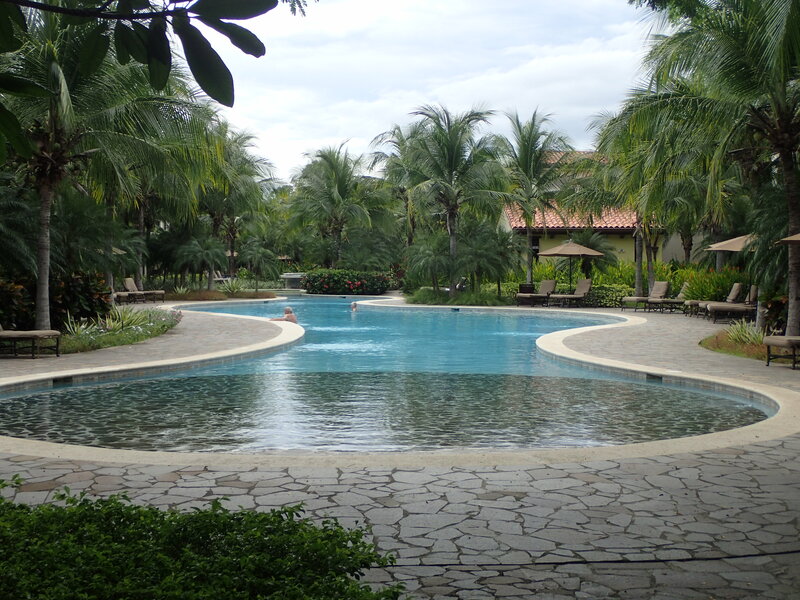 I was recently in Costa Rica and spent two days with two different real estate agents. Both gentleman were brokers working with legitimate companies who explained how the real estate system truly works in this small, Central American country. Costa Rican real estate listings were originally created by a group of real estate agents who met and agreed to share property information. Their goal was to find more buyers with the assistance of other agents. These meetings spread through the country and gave birth to several, regional groups focusing on specific geographical areas. These associations also created situations where two real estate agents are involved in one sale. As a result, most groups have formalized how commissions are divided between real estate agents, leading to cooperation and increased trust among competing agents. A typical MLS provides a great advantage to a property buyer because any participating real estate agent can access information and show all of the properties listed in the system. Rather than dealing with multiple agents holding exclusive listings of a few properties, you can engage one real estate agent and see many properties listed by all associated agents. In the United States, the government mandates that all MLSs include the final sales price of any sold property. This disclosure provides the basis for establishing the fair market value, which in turn stabilizes pricing and allows agents and appraisers to find comparable properties. Both buyers and sellers can then confidently determine how much a property is worth in a specific location. Buyers know if they are overpaying for a property and sellers have more reasonable expectations about how much they will receive and what price they should demand. In Costa Rica, there is no government involvement in the listing system. The participating agents control and monitor the system with no obligation to report information to any municipal body. Agents do not provide final sale information, so finding true comparable properties is difficult. 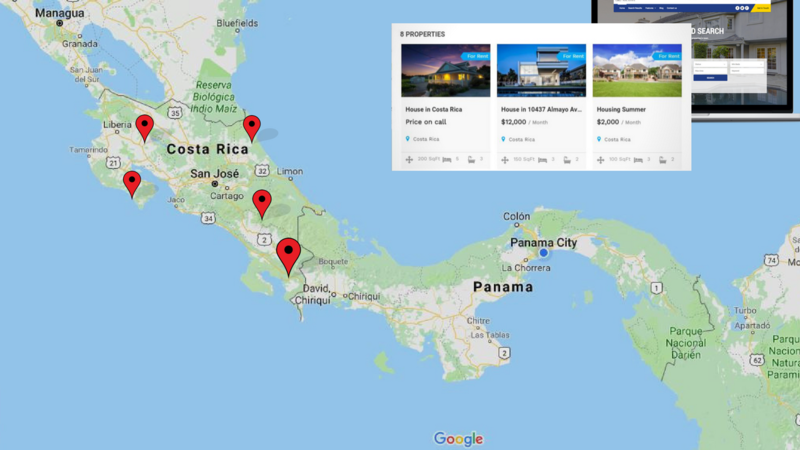 In much of Costa Rica, real estate agents use an open listing system where many different agents can list the same property, often at different prices. However, some agents in a few of the beach towns are using exclusive listings to provide more consistency and less bartering. This is not a common practice country-wide. One Costa Rican real estate web page even admits that the MLS system for its area isn’t formalized because the region is too small to justify the investment in a centralized computer system. In other instances, the listing system doesn’t include enough smaller, regional inventory to be effective. As a result, a buyer using a country-wide listing service can be missing 90% of the actual inventory available. As a former attorney in the States, I was disappointed to learn that Costa Rica has no licensing laws or continuing education requirements for real estate agents. Any bartender, barista or owner’s brother can negotiate the sale of property without following an ethical code or meeting any legal obligations. For example, in the Central Valley, you can literally find 12,000 “real estate agents” including homemakers, waiters, massage therapists, gardeners, along with professional real estate brokers, which makes it difficult to know who you can trust. Without government involvement and full disclosure, a buyer is left to rely on the integrity of his real estate agent. Therefore, it is vital to choose an honest agent with sufficient experience when beginning your search. There are two real estate agent associations recognized by the Costa Rican government. The CRGAR (Costa Rica Guanacaste Association of Real Estate Agents) and the CCCBR (Camara Costarresencies Corodero Bienes Riaces) both require agent testing, membership fees, and biannual continual education. The CRGAR is also affiliated with NAR (the National Association of Real Estate Agents in the US) and has adopted the same code of ethics for all real estate agents. As a foreigner buying property in another country, your real estate agent and your local attorney are your best investments to protect you during the sales transaction and provide a smooth, pleasant experience. I recommend finding a real estate agent who is associated with one of the two groups registered with the Costa Rican government. Then you should ask questions about their experience and authority to sell property. For example, ask if they are a permanent resident. A real estate agent who is not a native Costa Rican must have a permanent residency visa in order to legally work for a real estate company in the country. Don’t be misled by what you read on the internet. Although there is currently no legal MLS covering the entire country of Costa Rica, there are property listing databases that you or your real estate agent can access in many of the most popular areas. has sufficient experience buying and selling properties in your location of choice and can provide reasonable comparison properties to review before you make an offer to purchase. Someday, Costa Rica may have a comprehensive MLS system. Until then, be smart, be savvy, and do your homework when choosing a qualified and ethical realtor to help you find your dream property in paradise.